60s | Pop That Goes Crunch! Here’s a short rundown of new and noteworthy rockin’ pop nuggets that came across my virtual desk in recent days. The Jeanies: “Amilee”/”Bad Side”: The Jeanies’ 2014 self-titled debut long-player nicely captured old-school Power Pop, with occasional nods to traditional rock ‘n’ roll, a stick or two of bubblegum and a whole lot of vintage 70’s sonics. “Amilee”/”Bad Side” is highly recommended, and makes the band’s sophomore long-player highly anticipated. 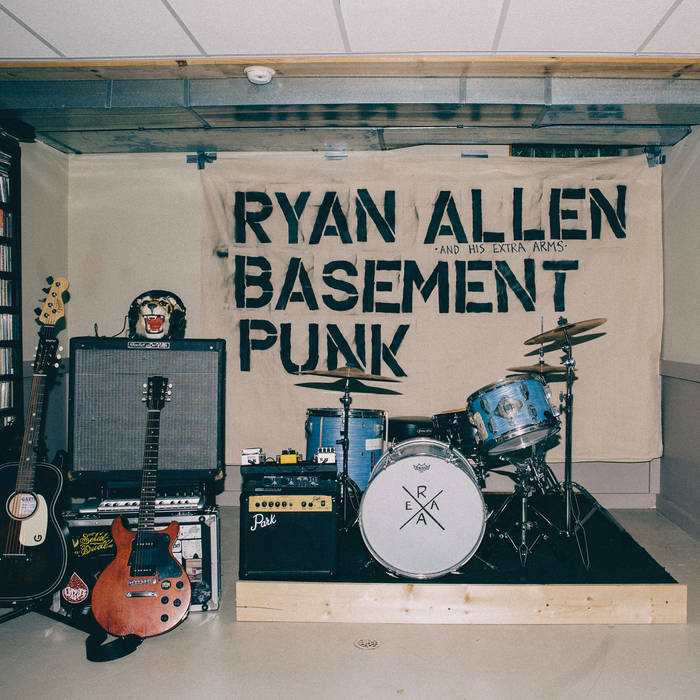 You can get the single, along with an early acoustic demo of “Amilee,” right here. Trees and Timber, “Good Is In The Graveyard”/Official Music Video: Great rockin’ pop emanates from the Pacific Northwest these days, and Trees and Timber is among the region’s finest purveyors of the form. The band’s 2014 release, Hello My Name Is Love, is a stellar collection of pop tunes enlivened by occasionally biting humor. The same thing can be said about most of the tracks on this thirty-five minute collection. There is nothing even remotely innovative or groundbreaking here, but who cares? This is just good, clean fun from a bygone era of sharp, immediate and “to the point” songcraft. Start bopping along to “Broken Hearts” right here, and jump over to Kool Kat Musik and get The Now Sound. I have the pleasure today of reviewing two of the finest longplayers of 2014. 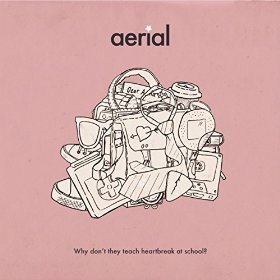 Aerial, Why Don’t The Teach Heartbreak At School: Aerial is a three-piece band from Scotland that produces authentic West Coast Pop of great variety, stunning quality, occasional clever wit and consistently gorgeous harmonies. Although the band last released an album in 2002, the long delay has hardly diminished its skills. The festivities begin with “Cartoon Eyes, Cartoon Heart,” which adds a bit of fuzz to the basic pounding pop approach. The title track is a sing-along, clap-along, bop-along slice of teenage heartbreak and regret. “Japanese Dancer” inserts some call-and-response into a paean to the girl of the title who dances on the street clad in kung fu slippers while brandishing a plastic whistle. “Great Teenager” imagines how great teenage life could really and truly be — if the teenager was actually in his late-20s. Those are each rockin’ pop songs. 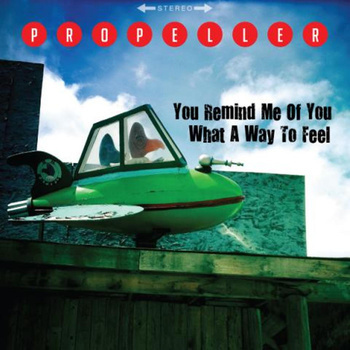 Aerial, however, also delivers the goods rather nicely on the more introspective tracks. “Dear Anna” amps up the harmonizing alongside its basic plea seeking a second chance to explain. “Where Are You” slowly builds tension for a minute-and-a-half before becoming a full-fledged rocker, and back again. The collection closes with “Wave Goodbye To Scotland,” a relatively quiet track about how the love for a person can trump the love for a place. Why Don’t They Teach Heartbreak At School is a shoo-in for my year-end “best of” list. It’s the perfect accompaniment to a long and otherwise boring commute to and from work. Buy it from Kool Kat Musik — right here — and also get a previously unreleased CD of 4 demo tracks. Edward, O’Connell, Vanishing Act: O’Connell creates smart, unaffected guitar-based rock that sounds instantly familiar upon its initial listen. His recently released long-player, Vanishing Act, has a timeless quality to it, as it if could have been released in 1969, 1979, 1989 — well, you get the point. 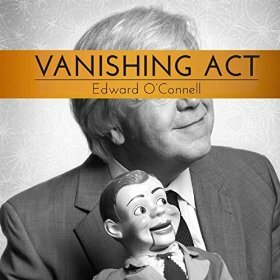 Although nothing on Vanishing Act advances the march of western civilization, O’Connell nevertheless delivers twelve expertly crafted pop tunes that make perfect use of the occasional string, keyboard, horn or pedal steel to add texture and a full, rich sound to the basic guitar-bass-drums approach. “I’m The Man” ups the country quotient considerably and, in the grand tradition of a certain branch of that particular genre, repeats its basic hook –“I’m the man that she wants to kill” — several times. The swaying title track has a slightly baroque feel, and features the backing vocals of Parthenon Huxley. 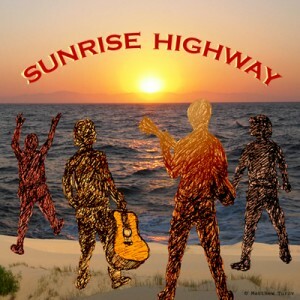 Quite naturally, the collection ends with the slightly jangling rocker, “The End Of The Line,” whose pumping, sunny disposition will make your forget, or not even notice, its bleak theme and inherent sadness. It attests wonderfully to O’Connell’s songwriting chops. Vanishing Act displays O’Connell at the top of his craft. It contains not a single bum track, and its twelve songs ultimately go by in a blink of an eye. It should be available wherever finer music is sold. The Crush is a rocking indie pop band from Seattle. 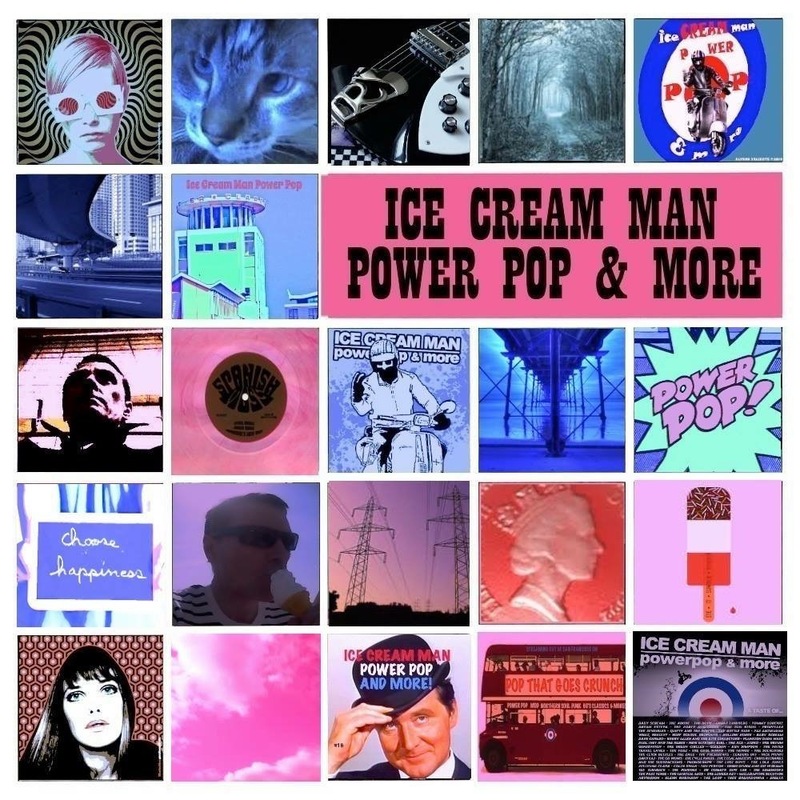 I featured them previously in a round-up of songs added recently to Pop That Goes Crunch radio. 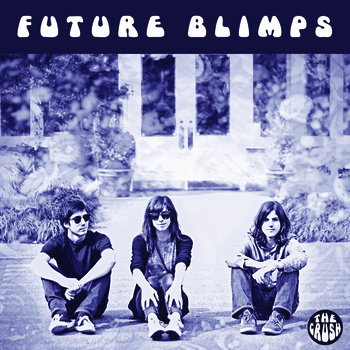 Their new EP, Future Blimps, quite fittingly dropped on the first day of Summer. 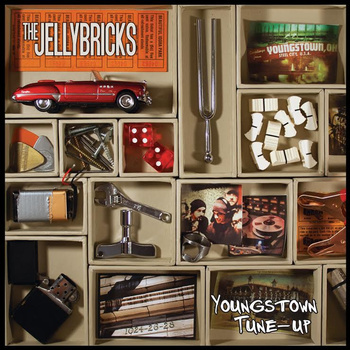 It consists of five hook-filled tracks alternating between somewhat stomping garage rock and jangling Power Pop. There is nothing fancy here, just eighteen minutes of bass-guitar-drums rock and roll that flies by in an instant. Its your perfect warm weather accompaniment. 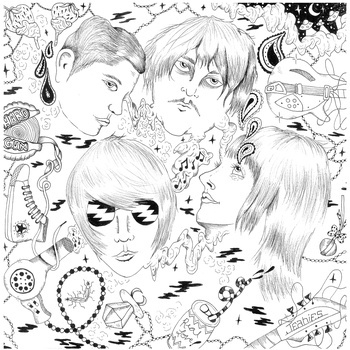 The next track, “Around” is sinewy, head-swaying jangle pop. 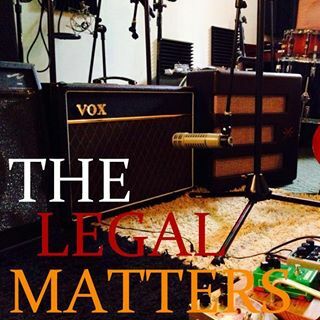 “Better and Better” takes us back to the garage and serves up four-minutes plus of blues-rock riffing ripped from the 60s. Future Blimps is not intended to set the world on fire with innovation, but that’s perfectly fine. Its just fun rock and roll, and the hooks come at you full blast. Its quite a steal, at only $3. The band even cites The Nerves as one of their influences, and you can’t beat that. So there’a another five new tracks to check out on a lazy Sunday. 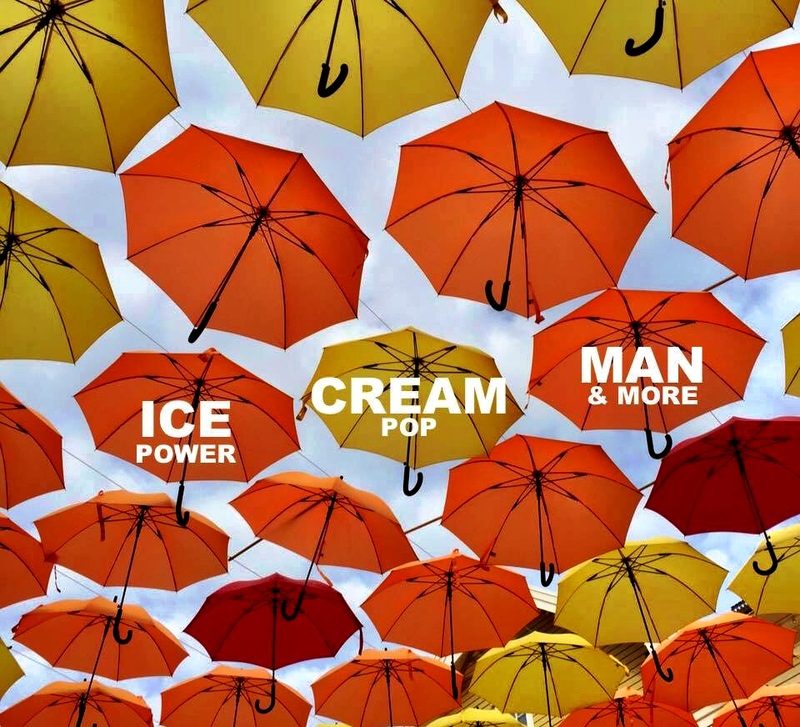 Listen, support the artists and check out Pop That Goes Crunch radio, where the playlist has grown to more than 1,000 songs.